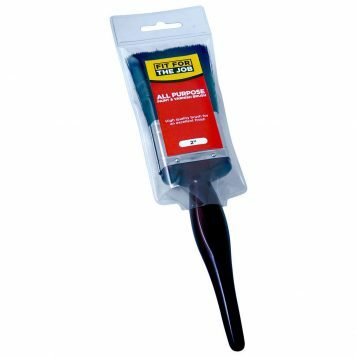 This pack of 5 Charles Bentley Sapphire paint brushes have been designed for painting neatly along edges and into corners, the ideal brushes for completing various paint tasks and varnishing. 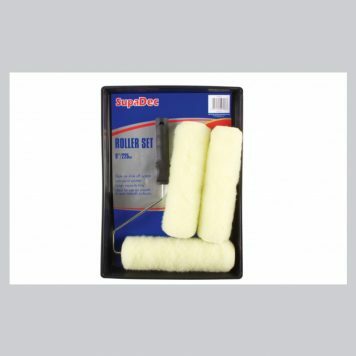 The paint brushes are great for applying both gloss and emulsion and for a finer finish. 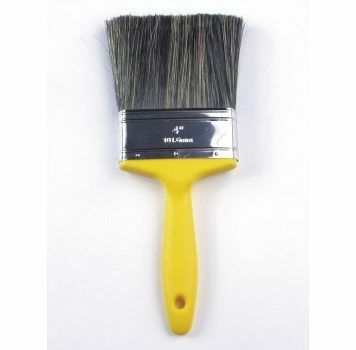 They have been made with a comfortable varnished wooden handle with SRT tapered fibre bristles and a tin ferrule. The brushes have a varnished wooden ergonomically designed handle which has been shaped for maximum comfort to give the best result.